Ranked Sprint Season 1 +2: Rules & Rewards. 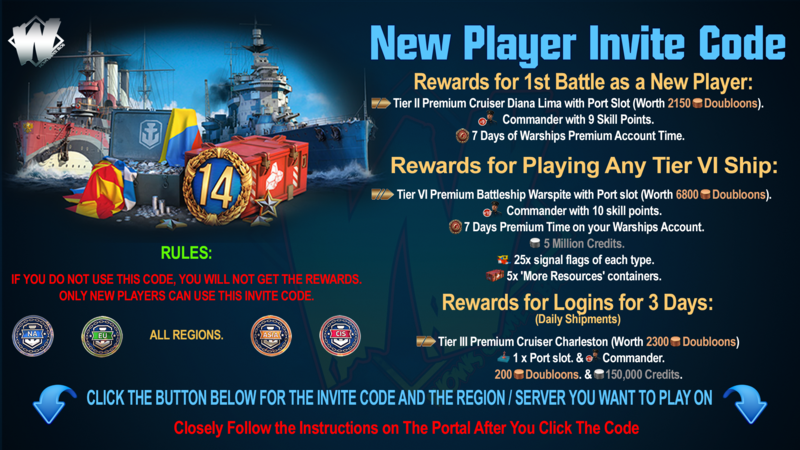 The new format of Ranked Battles will be available with the release of Update 0.7.10. 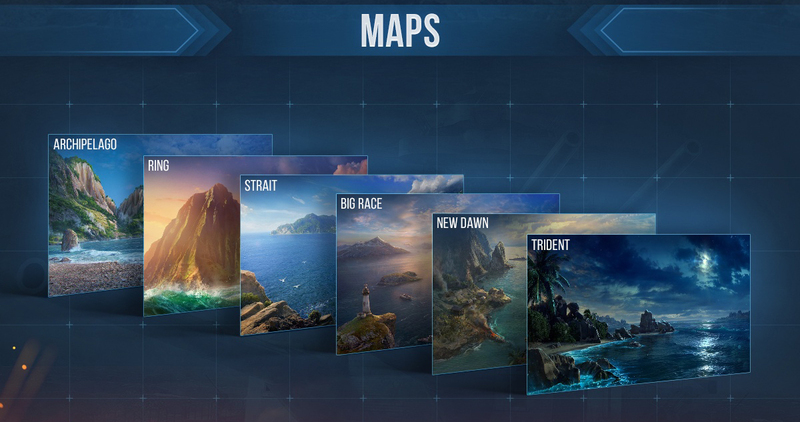 You'll be able to participate in two short and dynamic seasons on Tier V ships, with the ability to form a Division. One of the features is that the duration of the sprint season will be significantly less time than usual. The Sea Wolves' League will be unavailable. The new format is designed more for newcomers, however all players can test their strength in the sprint. Show what you've got and fight together with your friends! 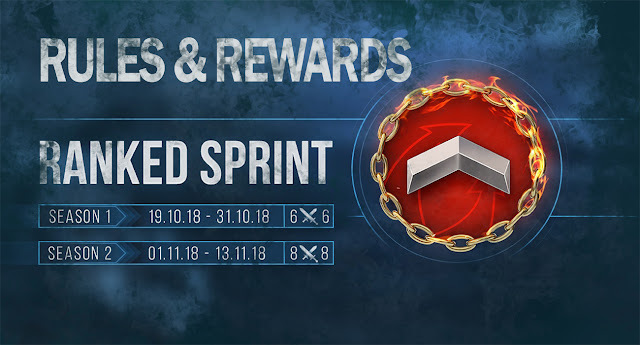 Update 0.7.10 will host two Ranked Sprint seasons. Each season lasts for 12 days. Ranked Sprint doesn't inherit achievements from previous Ranked Seasons and doesn't affect those in future. 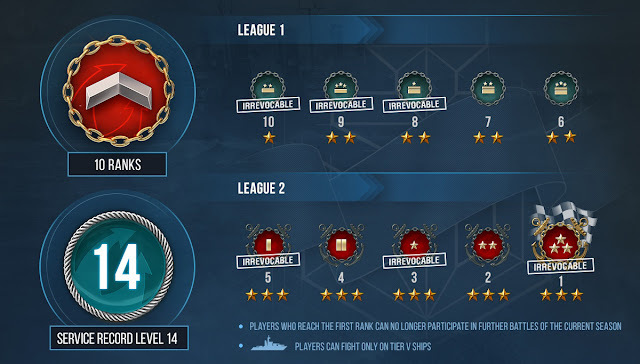 Players need to have Service Record level 14 to participate in Ranked Battles. By winning battles, players earn the stars needed to climb the ranking ladder. At the majority of ranks, a defeat means a lost star. The player with the most base XP in a team doesn't lose a star upon a defeat. 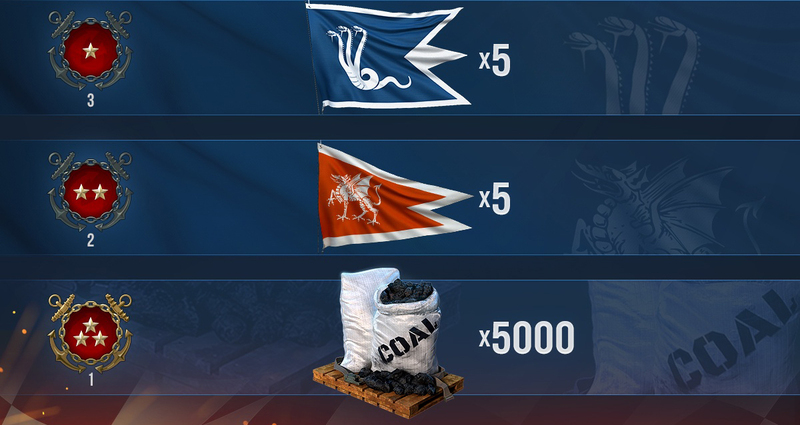 Team lineups are mirrored in terms of ship types and tiers. The number of ranks is 10, which is less than in a regular season. The ranks are combined into two leagues: the first league is from rank 10 through rank 6, and the second league is from rank 5 through rank 1. 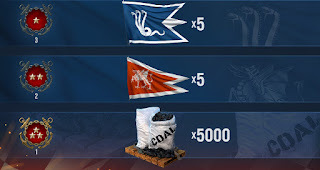 Players can fight only on Tier V ships. All players start battles in rank 10. Ranks 10, 9, 8, 5, and 3 are irrevocable. Players can't lose stars in ranks 10 and 9. Players receive a bonus star for each new rank acquired. The first season is played 6 vs. 6. The second season is played 8 vs. 8. Players can form Divisions in the Ranked Battles. Maximum number of players in a Division is 2. A Division can enter battle only if the opposing team also has a Division. Depending on the season, a team can have 3-4 Divisions maximum. Players from different leagues can't play in a single Division. There is a maximum of one aircraft carrier for a team and a Division. The first rank is the final achievable one. Players who reach the first rank can no longer participate in further battles of the current season. The Sea Wolves' League is unavailable. 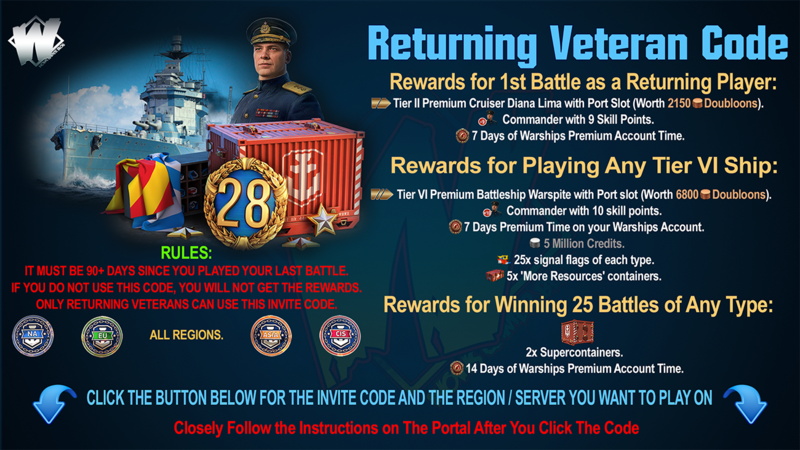 See you on the battlefield, Captains!